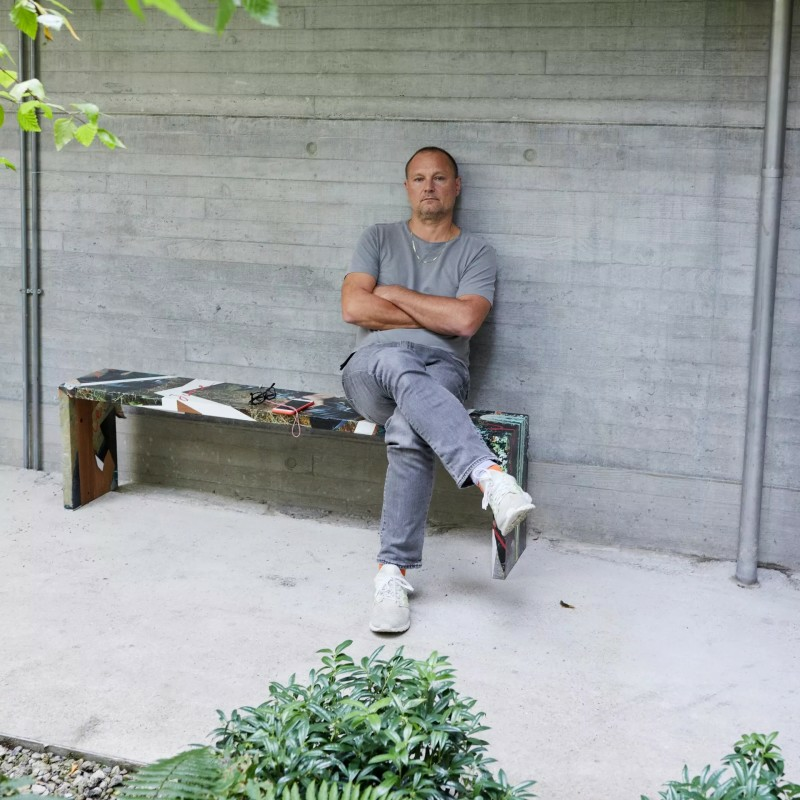 Juergen Teller (b. 1964, Erlangen, Germany) will take part in one of a series of panel discussions at Engadin Art Talks, Zurich, 2019. This years theme topic is Grace and Gravity: How do gravity and grace define current-day life in the digital age? Other participants include: Cecilia Bengolea, Arno Brandlhuber, Elizabeth Diller, Ravit Helled, Lena Henke, Thomas Hirschhorn, Isabel Nolan, Phoebe Philo, Smiljan Radic, Charlotte Rampling, Tomás Saraceno and Heji Shin. E.A.T. / Engadin Art Talks were founded by Cristina Bechtler together with Hans Ulrich Obrist in 2010.